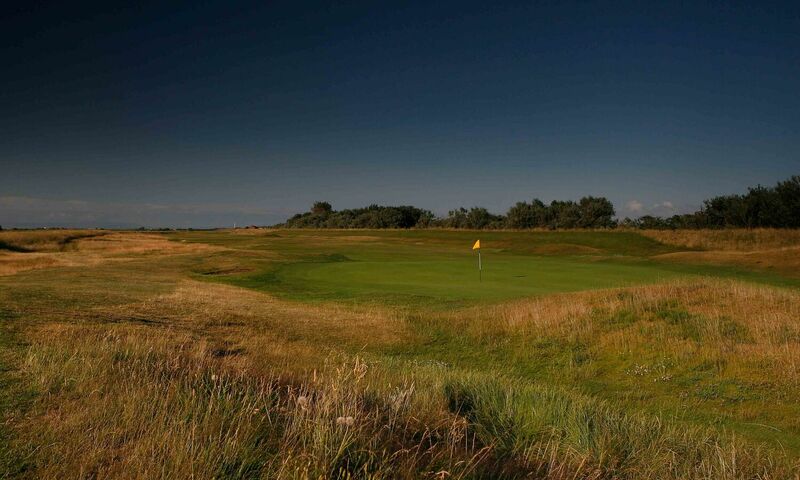 Hesketh is the oldest golf club in Southport, established in 1885. 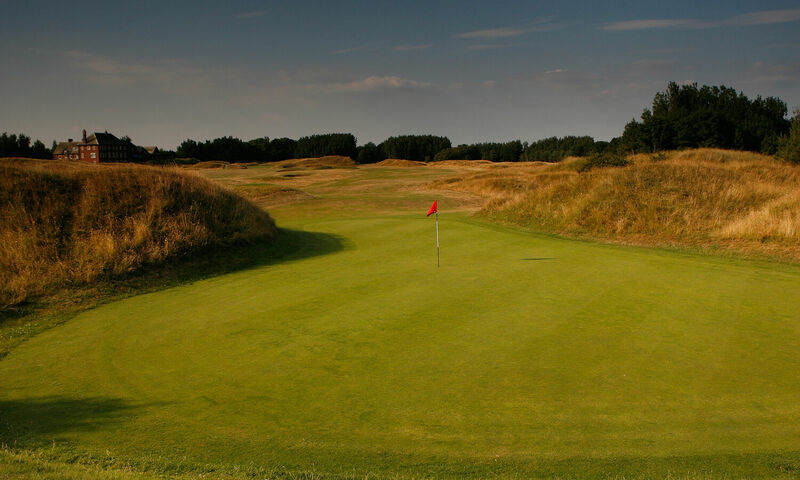 The course is predominantly links in nature and Championship golf has been played at Hesketh from the early days. I would like to thank everyone at Hesketh for making us welcome last Monday. We really enjoyed your beautiful course and appreciated the hospitality we received from staff and members. We are already planning our next visit! 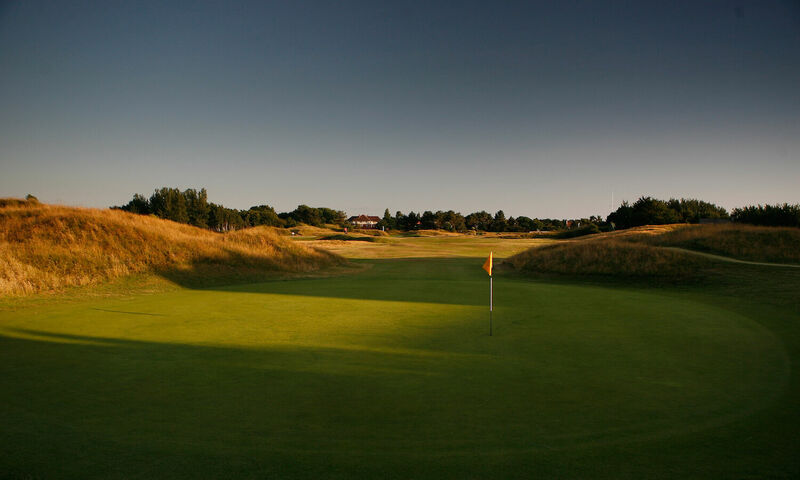 Just a quick line to say how much we enjoyed playing Hesketh on our recent trip to Southport. The course was in superb condition throughout and well presented so congratulations to your greens staff. We were also well looked after in the bar later. To make the day more enjoyable the weather was kind to us. Our visit to Hesketh was very much enjoyed by all our members and it was a pleasure to be one of the first groups to enjoy the newly refurbished clubhouse... The quality of meal after the golf was exceptional. Many thanks for a fabulous day yesterday, the course was excellent and the food and service were fantastic. It was a real pleasure experiencing Hesketh Golf Club and we enjoyed our our stay and the history tour you have given us. Hesketh has a impressive history to be proud of. We are sure that our clients will be warmly welcomed by you and your staff. The course was in excellent condition, the holes were interesting and challenging and the course was very beautiful. Once again thanks for your hospitality during the last week. 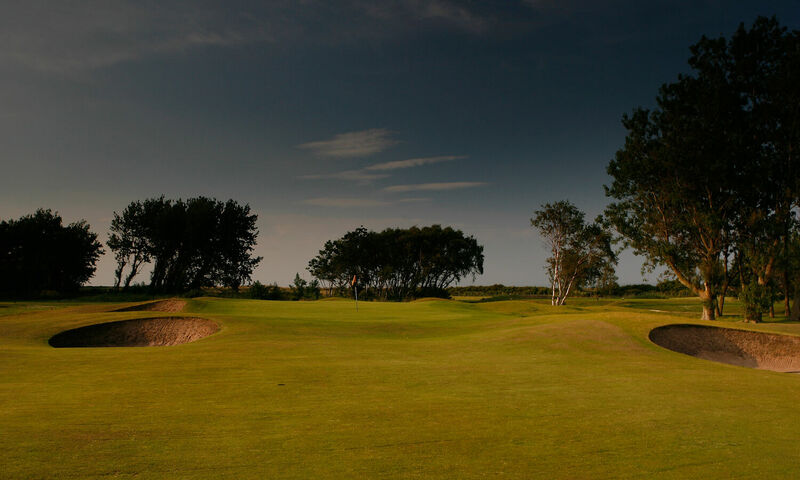 I hope as a club you enjoyed hosting the qualifying stages and I certainly felt the players enjoyed the challenge and Hesketh Golf Club as a whole. Thanks to everyone involved in making yesterday such a great day. All our players were really pleased with both the golf and the hospitality. A special thank you to the caterers who produced an excellent meal.